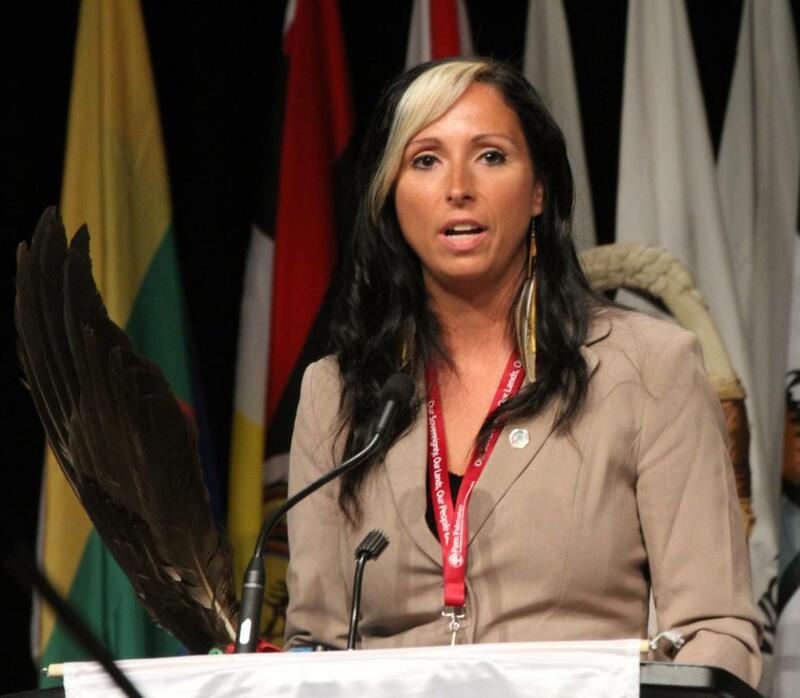 Pam Palmater: There are many problems with Bill C-92, but the main problem is it does not deliver any of what was promised by the federal government. Bill C-92, An Act Respecting First Nations, Inuit and Métis Children, Youth and Families, has been heralded as a “historic turning point,” an “important first step,” a “major milestone” along with other similarly over-used and under-impressive political phrases to describe yet another top-down initiative from the federal government. 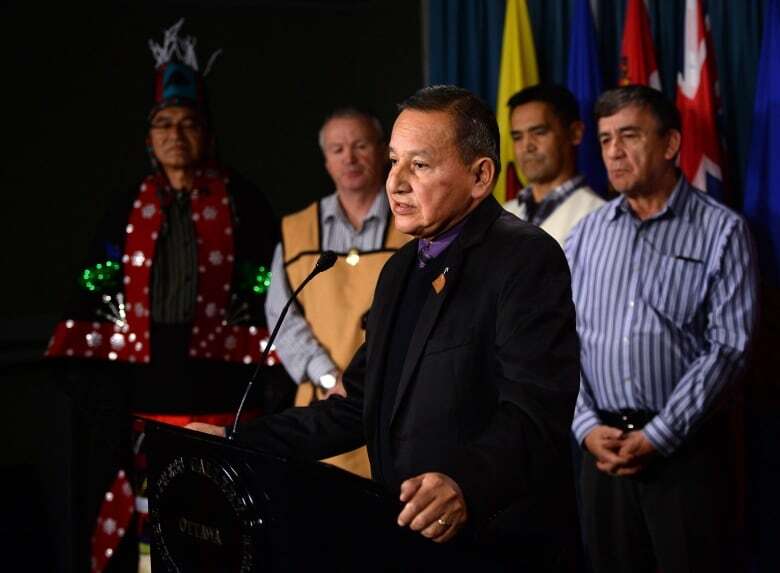 While the Assembly of First Nations National Chief Perry Bellegarde (AFN) claimed that this legislation was “co-drafted” by the AFN and the federal government, that was not the case. In fact, Dr. Cindy Blackstock confirmed that First Nations did not co-draft the legislation and First Nations were not even permitted to see the second draft before it was tabled. This should be no surprise as Justice Canada does not co-draft legislation with anyone other than the French and English legislative drafters at Justice Canada — this is their long-standing practice. Bill C-92 content is glaring evidence that First Nation experts in child welfare did not hold the pen on this bill. There are many problems with this bill, but the main problem is it does not deliver any of what was promised by the federal government. Prime Minister Trudeau’s Liberal government promised to address the “humanitarian crisis” through federal legislation that fully recognized First Nation jurisdiction in relation to child welfare; that would provide statutory funding; and would eliminate the over-representation of First Nation children in care. If this bill is not substantially amended before it is passed, it will not accomplish any of those important goals. Ultimately, it will be our children and our families on the ground — in our communities — that will pay the biggest price. The fact that the AFN is promoting this bill so strenuously, without regard for the numerous and serious concerns raised by First Nation leaders, lawyers, academics and child welfare experts, shows how disconnected they are to the crisis at hand. Our movement has changed what’s possible around climate solutions in our country. We put the Green New Deal on the map and our momentum is surging. More than 100 Members of Congress have backed the Green New Deal, nearly all major Democratic Presidential hopefuls are onboard, and the Green New Deal is one of the top issues on the political agenda daily. However, we know that the key to winning this fight isn’t in Washington DC. It’s in our communities. It’s in the hearts and minds of the American people and the resolve we show to making the Green New Deal a reality. The last time CO2 levels were as high as today, 3 million years ago, Greenland (pictured) was mostly green and sea levels were 20 meters higher. Photo taken on March 30, 2017. (CNN) The last time carbon dioxide levels were this high, Greenland was mostly green, sea levels were up to 20 meters higher and trees grew on Antarctica, according to scientists who warned this week that there is more CO2 in our atmosphere today than in the past three million years. Using a new computer simulation, researchers at the Potsdam Institute for Climate Impact Research (PIK), in Germany, found that the last time the earth’s atmosphere had a CO2 concentration as high as today’s was during the Pliocene epoch, the geological period 2.6-5.3 million years ago. Japan is Australia’s largest export customer for thermal coal. Of the proposed pipeline of coal power projeAustraliacts in Japan in 2015, figures from the Global Coal Plant tracker show three-quarters are now unlikely to proceed. Tuesday, April 2nd 2019, 9:37 pm – A new study commissioned by Environment and Climate Change Canada reveals the alarming findings. The Weather Network is rolling out a three-part series in the coming weeks that will analyze how this report will impact each region of Canada. The Canada’s Changing Climate Report states that since 1948 annual average temperatures in Canada have increased by 1.7°C and 2.3°C in Northern Canada, whereas the average global temperature on Earth has increased by approximately 0.8°C since 1880 according to NASA. Findings suggest that the environmental crisis is just beginning, as widespread warming is projected to intensify. As shown in the figure below, the North, the Prairies, and northern British Columbia have warmed significantly faster. This unusually rapid warming in the North is referred to as Arctic amplification, which means that temperatures in the Arctic have warmed twice as fast as regions in the mid-latitudes, and is in part caused by sea ice melt and global atmospheric mechanisms that transport heat from the equator to the Arctic. Climate models indicate that a national increase in annual average temperature from 2081 to 2100 range from 1.8°C for a low emission scenario (RCP2.6) to 6.3°C for a high emission scenario (RCP 8.5), or in other words, if we continue on business-as-usual. 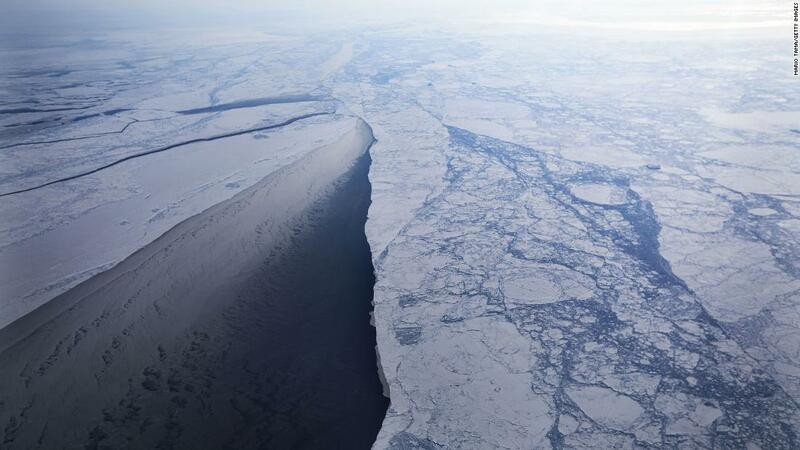 In the high emission scenario, the sea ice cover in the Northern Hemisphere will see a 50 per cent chance of ice-free conditions in September by 2050 and a global rise in mean sea level could range between 28 to 98 cm. A warming of just a fraction of a degree can have catastrophic impacts on certain ecosystems, and the unprecedented rate of warming in Canada could collapse major agricultural industries, flood coastlines, and significantly increase the frequency of damaging extreme weather events. 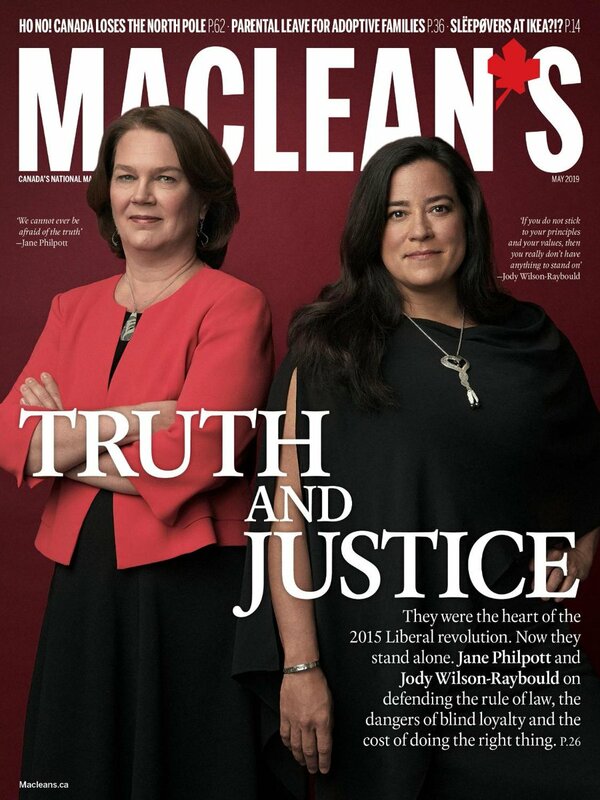 There are two ways this might go now for Jody Wilson-Raybould: creation of an icon or writing of a footnote. To her admirers, the former justice minister’s attributes seem lastingly potent. She was the woman who rose higher in federal politics than any previous Indigenous politician, only to be driven out on a point of principle. To her critics, including many of her former Liberal colleagues, she just wasn’t a team player and didn’t understand the compromises high office demands. 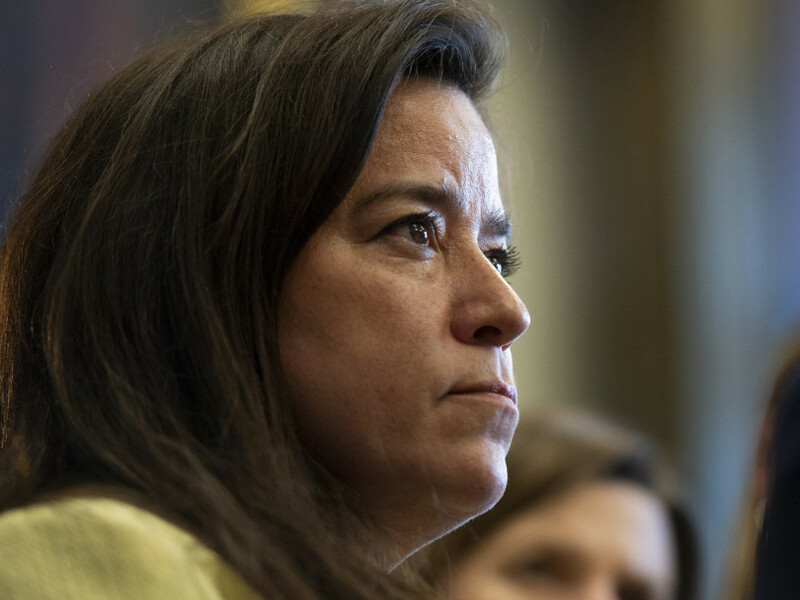 Wilson-Raybould, 48, was first elected a Liberal MP in Vancouver in 2015, having been recruited by Justin Trudeau on the strength of her record as a B.C. First Nations leader. He made her his first justice minister, then demoted her to Veterans Affairs early this year. 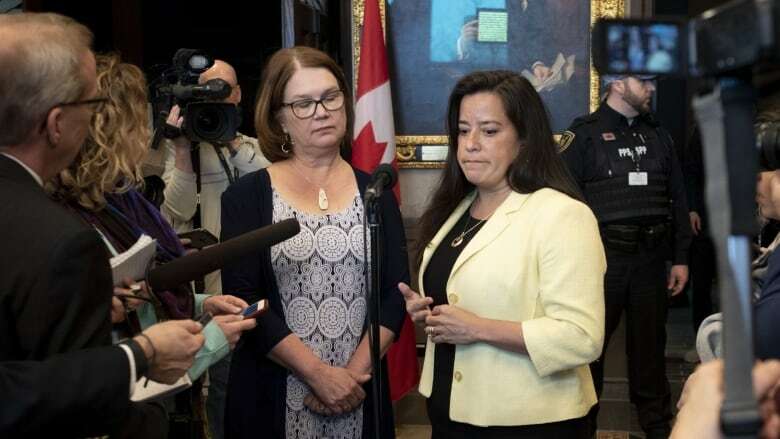 Wilson-Raybould suspects she fell out of favour after resisting months of pressure from Trudeau and senior officials to use her power as attorney general to give SNC-Lavalin a way of avoiding a bribery trial through a deferred prosecution agreement (DPA).